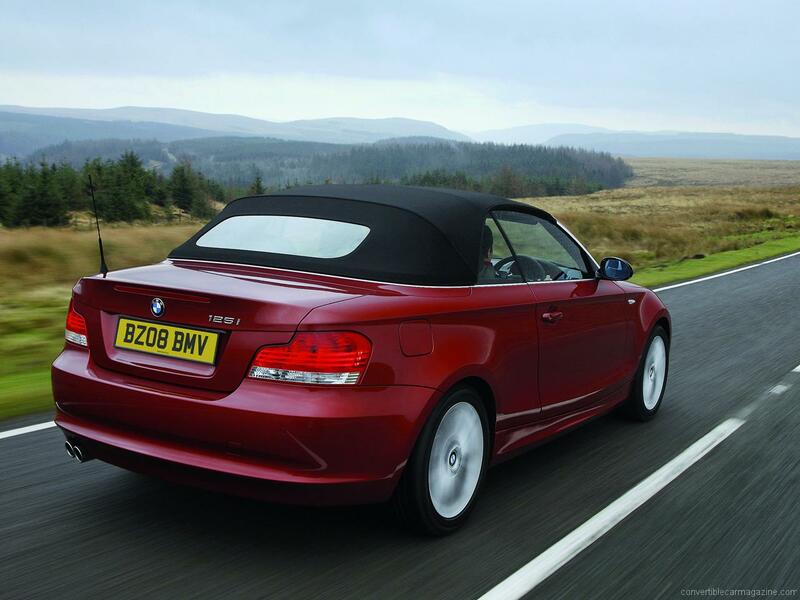 The E88 first generation BMW 1-Series Convertible marked a return to smaller BMW convertibles as the 3 and 4 Series gets ever larger. Unlike its bigger brother, it has a fabric folding roof which maximises the luggage space and gives the car attractive proportions. Quality, equipment and performance are as you would expect from BMW. The original two engine options for the launch model have increased to included a base model 118 and range-topping 135, while a diesel option, 120i and 125i joined later. The 135 promises M-Sport-like performance with a 0-62mph time of just 5.6 seconds. BMW 118i Convertible has enough power to make for an enjoyable drive without getting you into mischief or costing you the earth in fuel. While it doesn't sound as good as the 6 cylinder options it is smooth, quiet and a pleasure to drive if not all that exciting. 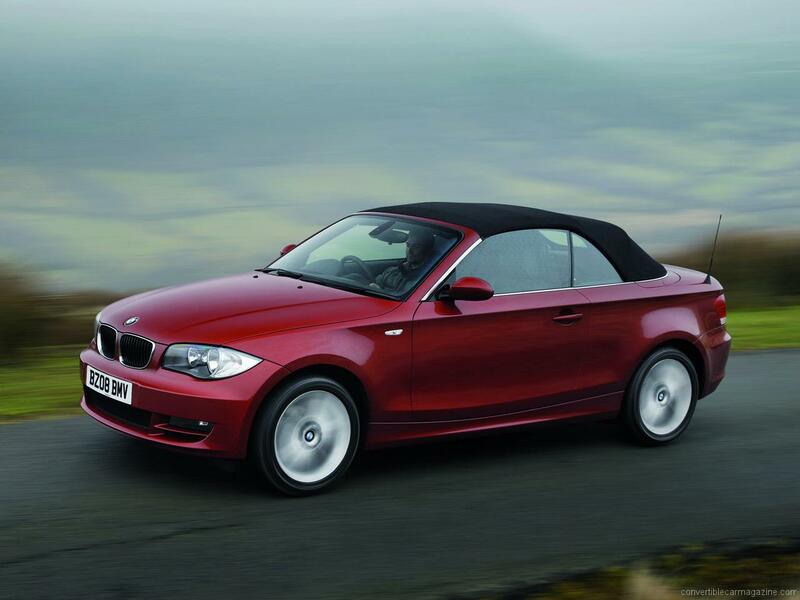 The BMW 125i Convertible is unsurprisingly a popular choice. The upgrade to the 3 litre 6-cylinder engine over the 120i's four-pot adds a great soundtrack and plenty of silky smooth power. It may be a little more thirsty but BMWs Efficient Dynamics system keeps economy under control. 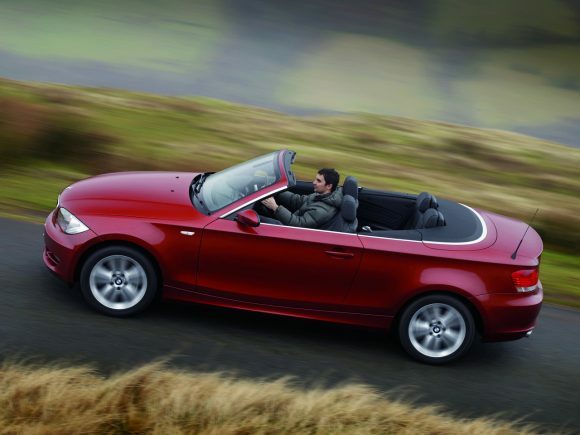 The BMW 135i Convertible is an impressive performer unmatched in the compact convertible car market. The twin turbo 3 litre inline-six provides smooth power and the competent chassis deals with it admirably. 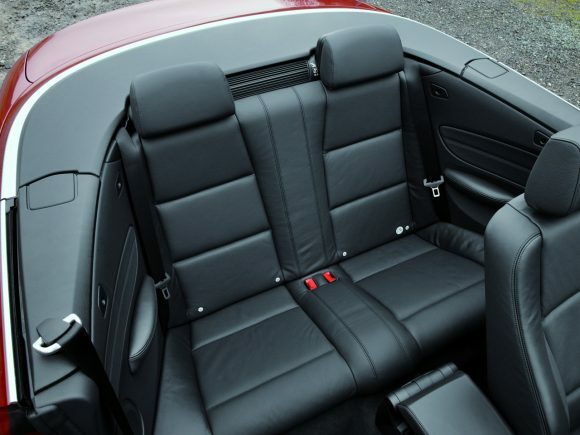 It is well balanced and is more fun to drive than some convertibles that cost twice the price. The BMW 118d Convertible is the most efficient drop-top in the 1-Series range with an impressive fuel economy figure close to 59mpg. It is great for soaking up the miles and while it isn't a sports model it remains enjoyable to drive thanks to the stiff, well-balanced chassis. Combining punchy performance with great economy, the BMW 120d Convertible is a great choice. The 2-litre turbo diesel engine is refined, with a good spread of power throughout the rev range. Enthusiastic drivers may also want to consider the more powerful 123d. The twin-turbo 2 litre BMW 123d Convertible is the clever choice in the range. Combining serious performance with forgiving economy, it is hard to fault. It pulls well from low in the rev range and doesn't have the clattering soundtrack often associated this diesel engines. 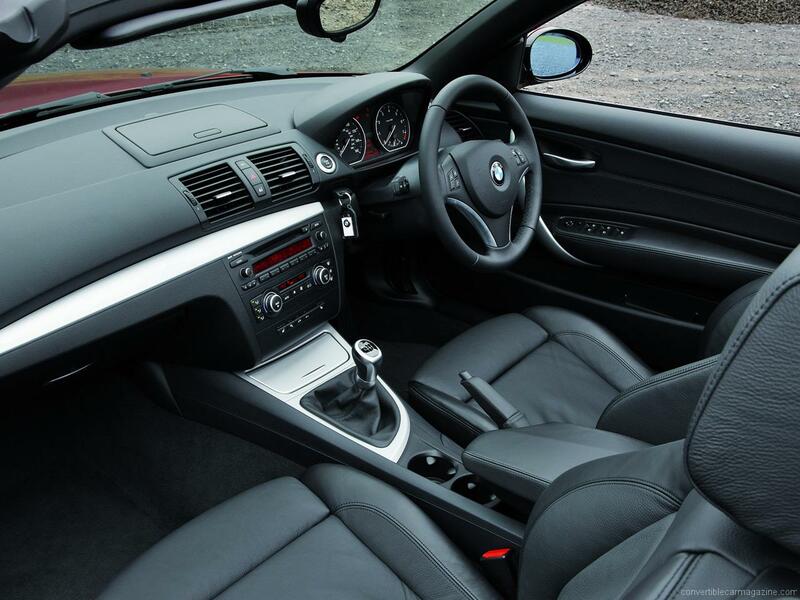 While it isn't a match in performance for the 135i it is a far more economical car to use every day. 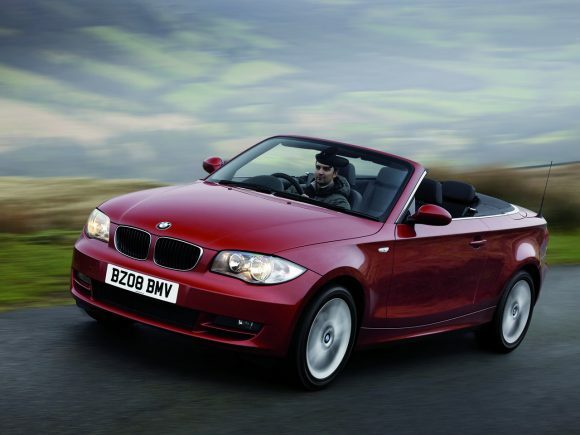 Do you drive a BMW 1-Series Convertible? Would you recommend it to others? Join the conversation and let us know what you think of the car. This BMW currently has 4 owner reviews. With its attractive exterior styling, spacious interior design, well-planned proportions, and decent performance stats, the new BMW 1-Series convertible is clearly one of the best choices for a luxury small convertible on the present market. Bought mine just 10 days ago and I’m in love…. the 3 litre is juicy but soo much fun – 35mpg is achievable but if that’s your concern then don’t buy that engine buy a diesel…#shudder…. sorry feels dirty just saying the word! Pure driving pleasure unless you live where there is snow. Put it in the garage in winter season and enjoy the rest of the year.